The exotic land of Delta Dunarii gives home to over 1200 species of plants and trees. This place is one of the richest reserves on the continent supporting over 300 species of birds, among which we can mention unique colonies of pelicans, more than 100 fish species such as the herring. Delta Dunarii is the largest nature reserve in Europe which lies on a land of 2.681 km². 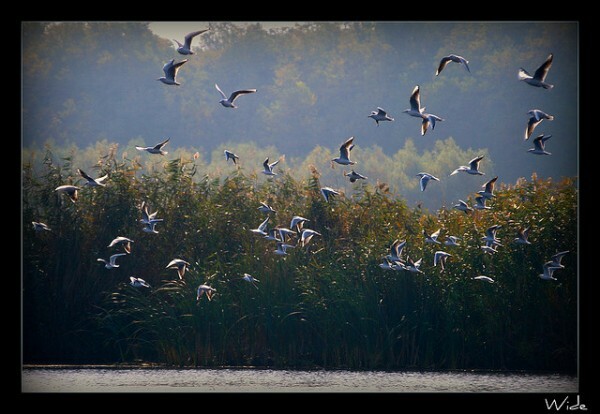 In the year of 1990 the reserve has been enlisted in UNESCO’s newest terrain in Romania kept away from the progress of industrialization among biospheric reserves. Visit this natural beauty and let yourself be amazed by it. For centuries now the life of the population in the Delta has not changed one bit. The amazing ecosystem of the Delta managed to survive thanks to the unobtrusive human presence. There are only about 22000 souls living in this area because of the large amount of water that spreads over it. 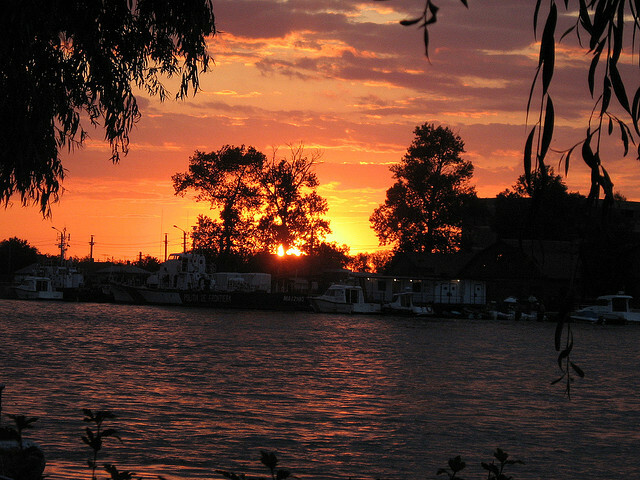 The population of the Delta dwells in fifteen villages and two major cities: Tulcea and Sulina. 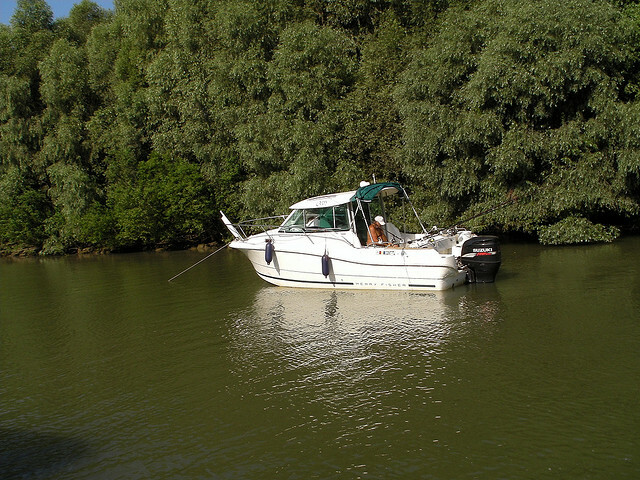 Tulcea is the entrance gate of the Delta, with under 100 000 residents. The city was built upon a former settlement called Aegyssus, dating back 2600 years. The city has a naval, industrial and touristic function. The city of Sulina is a more eastern town of the country located at the mouth of Sulina River. Sulina city has the lowest altitude among the settlements in Romania and it also has an entrance on the Danube for nautical crafts. Fishing is a constant human activity in this region however the locals also deal with cultivating plants and breeding animals. Another preoccupation of the residents of the Delta is navigation and transportation along the streams. The Delta is a touristic location of extreme beauty where the view is always magnificent and serves as the paradise of birds, fish and terrestrial animals. Often people come here to study these lands from a scientific point of view. Delta Dunarii is the 5th most humid place on earth and the 2nd in Europe. As an ecological importance world wide it occupies the 3rd place. The Delta has specific hydrographical characteristics and a diverse range of flora and fauna, hence in the perimeter of the reserve there were other nature reserves established which are strictly protected. There are 16 reserves as such. Three can be found around Matrita Lake between dunes of Letea and Chilia, where the largest colony of European pelicans nests together with egret and yellow crane colonies. On the eastern side of Dranov Lake there is a faunal reserve where you can see lots of swans, pelicans and other species. Other reserves include the one located in Caraorman forest, Popina, Wolves Dune and others. Delta Dunarii is a wonderful place with beautiful natural surroundings. Visit Delta Dunarii and the reserves in the surrounding area, it will definitely be an unforgettable experience!